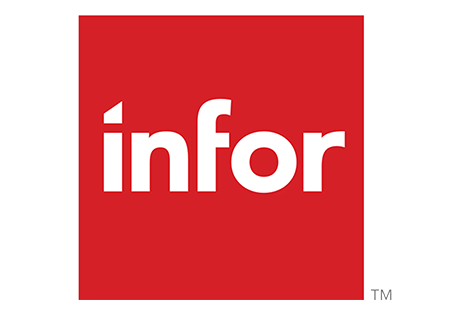 Fixed Assets from Infor is a fixed assets management system that fully integrates with your finance system, presenting information in a way that helps exercise effective fixed assets control that contains real bottom-line benefits. With fixed asset accounting from Infor, not only do you save time at month-end, but the risk of depreciation errors is eliminated and compliance with corporate governance legislation and international accounting standards is met. You also gain an ROI in the process as a result in cutting down the time and costs associated with depreciation processing. The webinar comprises a short presentation explaining the concepts of the solution along with a practical guide to the steps required to get it up and running in your organisation. This is followed by a live product demonstration that will show the complete asset lifecycle from initial purchase and creation of the asset, automatic depreciation and finally through to the disposal stage. You will find out how the Fixed Assets module can help to speed up month end processing, eliminate the risk of posting errors and provide full visibility of the status of all assets across the organisation.